It's a big week for Little Simz. 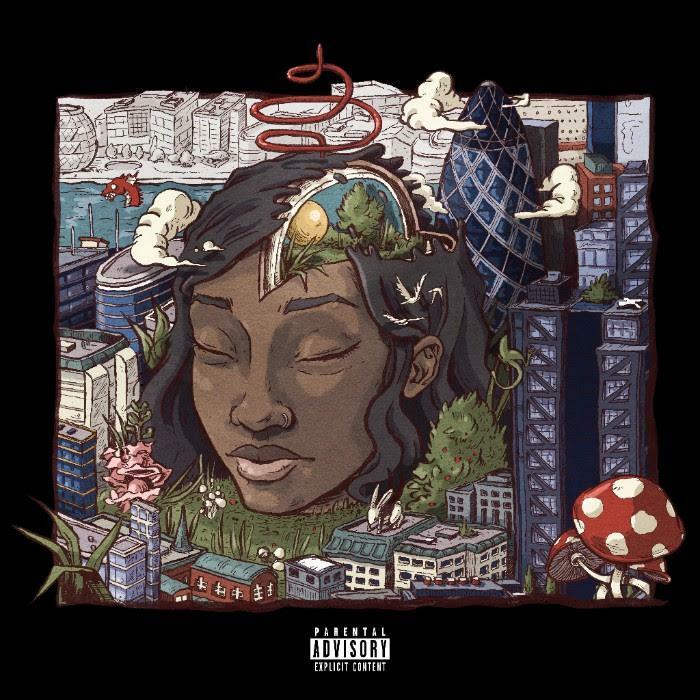 After appearing in Kehlani's new video "Table" over the weekend, the British MC released a new song called "Poison Ivy" and announced her new album Stillness in Wonderland. Stillness in Wonderland promises to be a "story of personal evolution, finding faith within and tackling self-doubt, embracing your instincts and letting your intuition steer you toward your personal paradise, whilst at the same time attempting to avoid the distractions, complacency and pitfalls of 'Wonderland.'" It is 15 tracks in long and will arrive on Friday, December 16th. It is her first album since her 2015 debut A Curious Tale Of Trials + Persons. Listen to "Poison Ivy" and pre-order Stillness in Wonderland here.